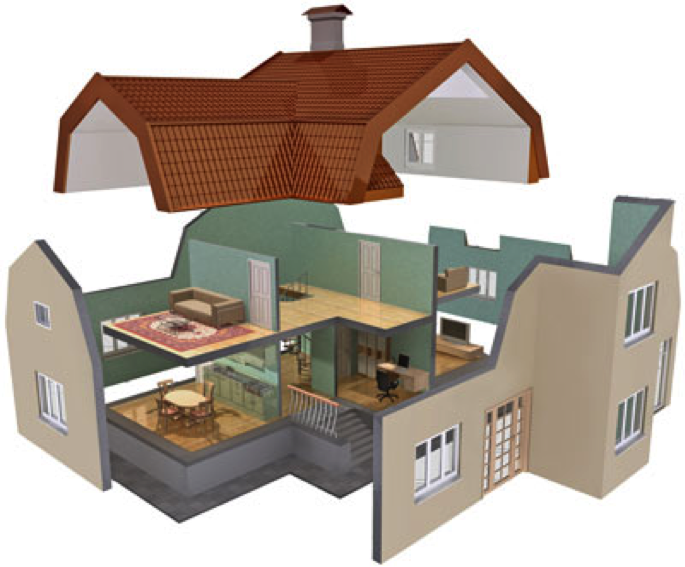 Q: What is a home inspection and what will the inspection cover? A: A home inspection is a visual process where all of the items typically used within a home are tested and/or operated to verify proper operation or installation. We are happy to answer any questions you may have at the beginning or end of the inspection. Then our Home Inspector will begin the inspection. A: Most Inspections take between 1 ½ -3 hours. These times may vary depending on the size, age & condition of the home. A: As a home owner myself I would want a Home Inspector who knows about the bones of a house, someone that has build a home and knows the ins and out of a home and how its designed to function. The purchase of a new home is one of the single most costly investments that a family will make. Along with the extra stresses this will add, there is also the fear factor of, "Will This Home Stand The Test of Time?" It is also important to know what YOU, as the primary investor, are getting for your money. 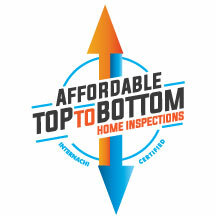 A home inspection is an excellent tool for you, the home buyer, to help determine not only the condition of the home, but to also help foresee any immediate unnecessary additional cost that may go unnoticed without the help of a home inspection. Home inspections are not a prediction of future performance, but can pinpoint existing problem areas at the time of inspection. A: No. A professional home inspection is Oklahoma is a visual survey of the current condition of a house. It is not an appraisal or a municipal code inspection. A Oklahoma home inspector does not pass or fail a house, but rather visually describes its physical condition and indicates what components and systems may need major repair or replacement. Q: What if the report receals deficiencies with the home I want to buy? A: There are no perfect home. If the inspection identifies deficiencies, it doesn’t mean you should or shouldn’t buy the house, only that you now have better knowledge regarding the structure. Your real estate agent is a good resource for dealing with these issues and can advise you on how to deal with deficiencies revealed in the inspection. Q: Do I need an inspection for a new home? A: Yes, it is our experience that home builders in Oklahoma strive to build quality structures, but we consistently find deficiencies in the new built homes we inspect.